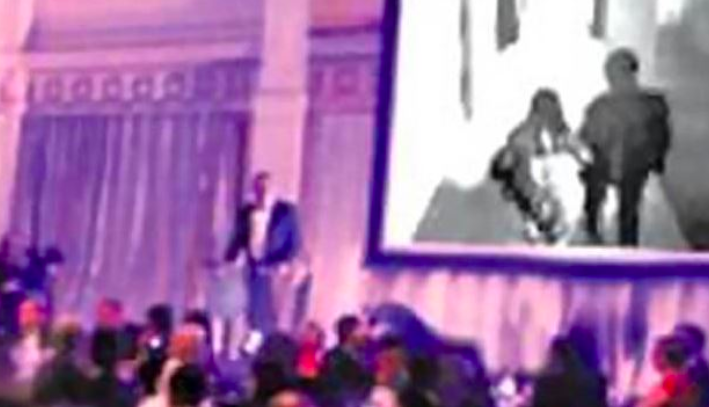 A groom took revenge on his cheating bride by playing a damning video to the audience at their wedding. 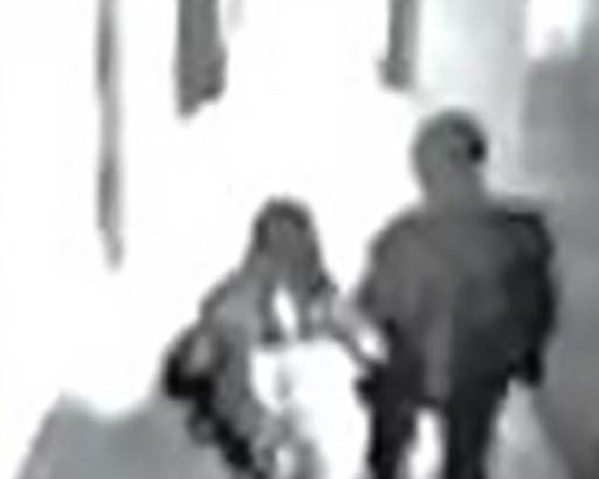 Guests at the wedding in Singapore were astonished when a montage highlighting the couple’s happy times together was suddenly cut with footage of the bride entering a hotel room with another man. The video showed the pair behaving ‘intimately’. 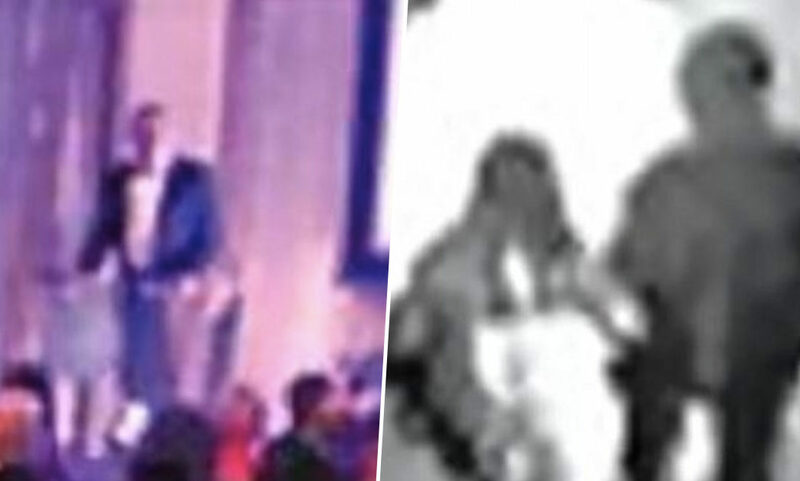 When the video ended, the groom told his bride to go to hell before storming out of the wedding. It is not currently known whether the nuptials had been completed before the video was shown. The names of the couple have also not been revealed, but it is thought they both worked in business. When his suspicions were aroused a few weeks before the big day, the groom hired a private investigator to look into his bride-to-be. He enlisted the help of 42-year-old Ms Zhou from Ajax Investigation And Security Services, who expected the groom to call off the engagement after seeing the footage she found, and the reports she sent back to him. So Ms Zhou was shocked when she received an invitation to the wedding. However, when she saw the footage start to play in front of the audience, Ms Zhou understood the groom’s intentions. Revenge isn’t always the best course of action, but for some the lure proves too sweet as a woman discovered last December when she took vengeance on a rude customer. 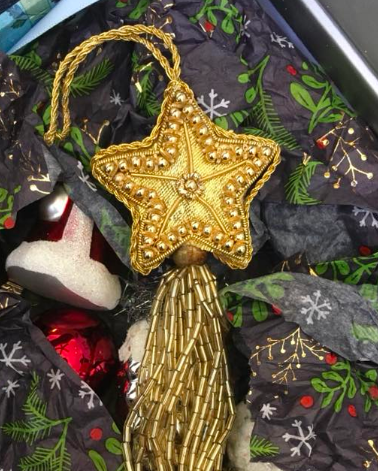 Sarah Bélanger Demaneuf, a writer and food photographer, took to Facebook during the run-up to Christmas to share a photo of her favourite Christmas decoration, a star ornament. In the post, Sarah explained why the star reminds her of the time she got revenge on a troublesome customer. This is my favorite Christmas ornament, but rather than symbolise peace and goodwill, as it should, it symbolises vengeance and spite. I was working at a local retail store after Christmas and all of our ornaments were reduced to 75 per cent off. This little star was 50 cents. A terrible woman (dressed to the nines and driving a high-end Lexus, so pretty well off) came into the store and wanted four star ornaments, but wanted to only pay 25 cents a piece. After not bullying me into caving she said ‘Fine! My friend works at the other store in Huntsville and she told me that all the ornaments will be 90 per cent off tomorrow, so I’ll just come back in the morning. ‘I can’t guarantee they’ll still be here’ I said. And the jerk said, ‘there are 12 in the store, no one is going to buy all 12, I’ll get what I want, prepare to feel stupid tomorrow’. Sarah decided the woman wouldn’t get what she wanted and decided to buy all 12 ornaments in an ‘anti-grinch moment’. Not done there, Sarah called up the store in Huntsville and bought all their ornaments too! The look on the woman’s face the next day was ‘worth every penny spent’ according to Sarah.